Other Products by Balance Sports Nutrition. Search other Protein Powder products. Balance 100% Whey Protein is a blend of the two most beneficial forms of protein, abundent in essential amino acids and the famed branched chain amino acids. This creates an ideal nutritional environment for muscle recovery after exercise, or even to supplement the diet when high quality protein sources are lacking. Given the importance of the essential amino acids for general wellness, this also makes Balance Whey Protein an exceptional multi-purpose product. Whey protein concentrate and whey protein isolates are absolutely loaded with essential amino acids (EAAs). 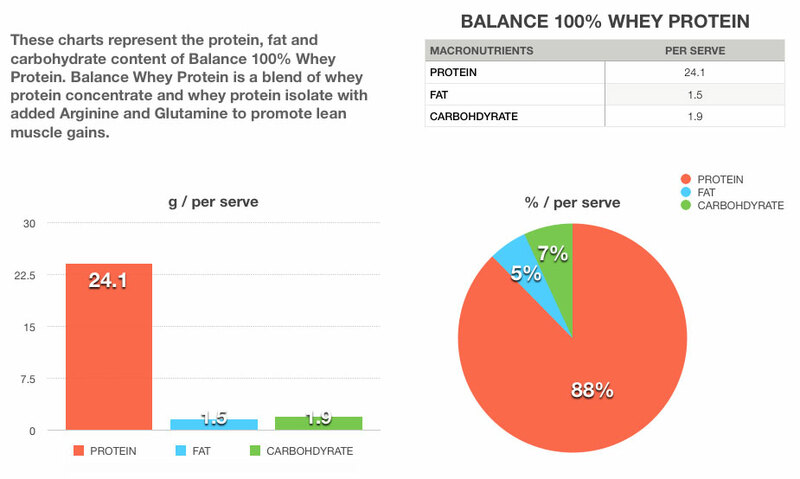 Per 100 gram, Balance 100% Whey contains 36.8 grams of EAAs. Furthermore, 17.5 grams of this is branched chain amino acids. These amino acids play a foundational role in human nutrition and recovery from exercise. In fact, one of the BCAAs, Leucine, is important for signalling muscle growth via mammalian target of rapamycin, or mTOR, which triggers the muscle to uptake essential amino acids for repair and growth1,2. Balance Whey Protein contains absolutely zero artificial colours, sweeteners and flavours, and contains no thickeners, gums or fillers. This is an all-natural protein powder without aspartame or sucralose! Each shake delivers you pure and clean nutriton, without any nasties, yet with all of the flavour that you would expect from a top tier brand. These shakes taste absolutely gourmet. 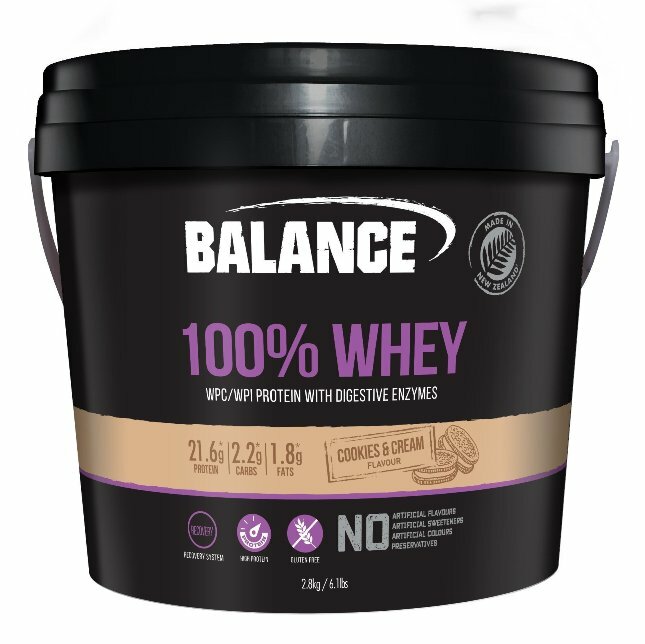 Given the purity and nutritional quality of Balance 100% Whey Protein, the staff at Sporty's Health rate this as a definite contender for Australia's Best Natural Protein Powder. This product also includes protein-specific digestive enzymes, extracted from fruit! These are papain and bromelains, derived from green papaya and pineapple core, respectively. These enzymes assist with the digestion of Balance 100% Whey Protein, because, after all, good nutrition is all about good digestion and absorption. Add 28g to 200ml of water. 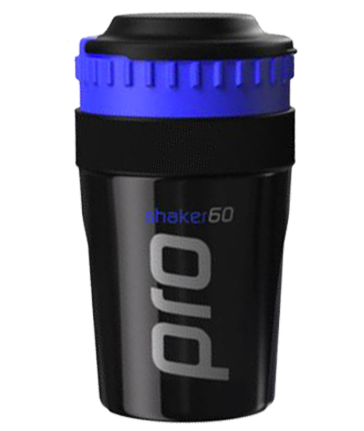 Use 60-90 minutes prior to exercise and after exercise. Alternatively, take as a snack throughout the day or with a low-protein meal. Assist lean muscle growth; Support an anabolic environment for added muscle growth support; Assist muslce recovery and repair; Prevent muscle tissue catabolism; Support the immune system. Weight and resistance trainers; Bodybuilders; Team competition players (eg: Rugby, AFL, NRL, Netball); Crossfit; Runners; Triathletes; Any athlete or sports person wishing to improve recovery time and build lean muscle. Is Balance Whey Protein Gluten Free? Yes. Testing shows that zero gluten is detected in these products.